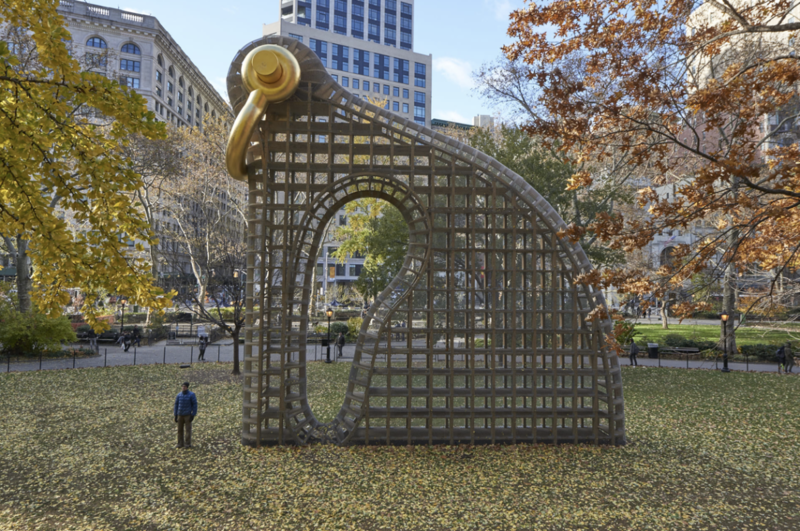 Martin Puryear MFA ’71 HON ’94 will represent the United States at the 58th International Art Exhibition of La Biennale di Venezia — otherwise referred to as the Venice Biennale. This biennial event features artists from around the world, each representing an artistic piece from their respective nations. This year, Puryear’s Liberty will be featured in the United States’ pavilion. According to the YDN, the pavilion will require the collaboration of many other Yale artists along with Puryear. They state, “Architects Tod Williams and Billie Tsien ’71 will design the exhibit, graphic designer Miko McGinty ’93 ART ’98 and Rebecca Sylvers ’15 will design the catalogue, Gregory Miller LAW ’93 will publish the catalogue and both Anne Wagner ’71 and current Ph.D. candidate in the Department of English Tobi Haslett GRD ’22 will contribute essays to the catalogue.” The Venice Biennale will run from May 11th to November 24th. A link to the YDN article for more information can be foundhere. The Yale Alumni Art League will host a reception on May 10th. For more information, view the events section of our website.